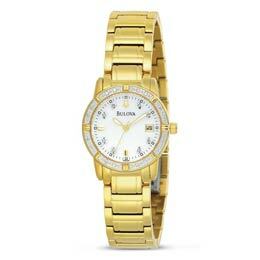 Timepieces are a popular way to recognize employees for “Years of Service” and Retirement. Watches and clocks can be customized to fit your needs. Engraving, Custom Medallions and Dial Imprinting are available for watches. Clocks can have custom imprinting or an engraved plaque. Our large variety of clocks and timepieces insure that we have something classic or unique to fit your style and budget.